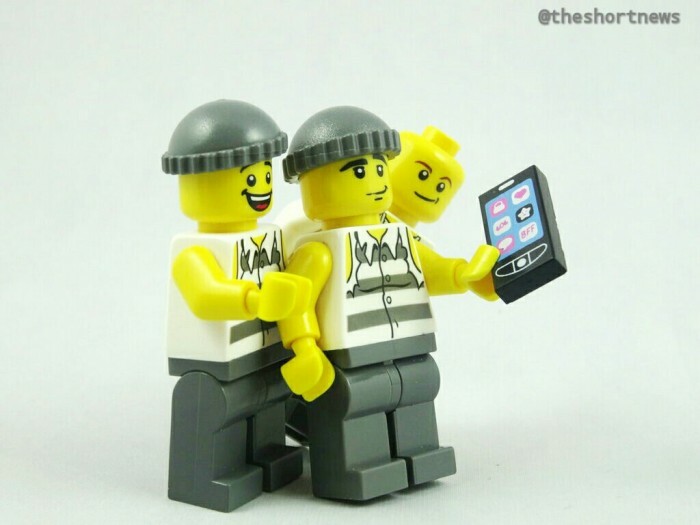 HomeCategoryFunnyUK prisoner posts selfies to Facebook! UK prisoner posts selfies to Facebook! Adam’s updates received numerous comments from friends such as “Looks like a nice flat you got there” and “is it one or two bedroom?” . Brazenly, Adam even made one of the selfies his profile picture! The jail is now investigating the Facebook uploads, which have since been removed. Adam is serving a 7-year sentence at Featherstone Prison in Wolverhampton for robbing a cash transit van in 2013.